The state of Florida is known for producing some of the top baseball and softball talent in the entire country. 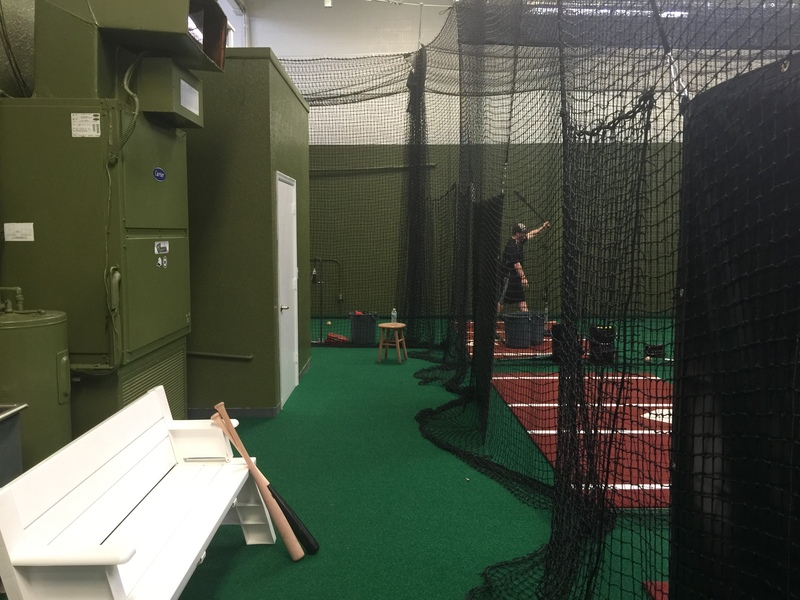 As athletes specialize more and more in the sport, they need somewhere to train every day throughout the year. 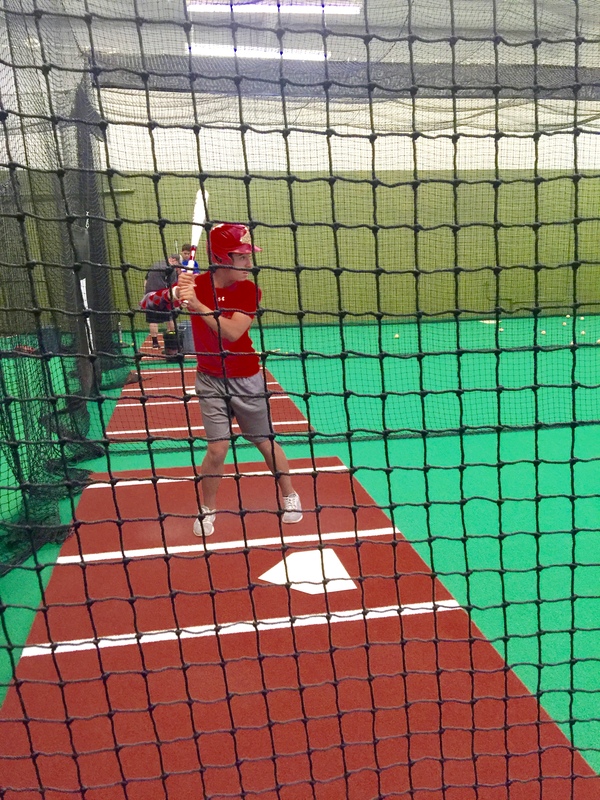 In Clearwater, FL, the newest place to hone these skills is NextUp Baseball Academy. NextUp went with Stadium Padded Turf for their facility, choosing one of the strongest artificial turf products on the market. The nylon artificial turf strands can withstand the rigors of everyday use. “We are very happy with the turf and our players love the turf and the facility,” NextUp’s owner Gary Woodward said when asked about his new turf. “We wanted a padded turf that would last many years,” which made Stadium the easy choice. 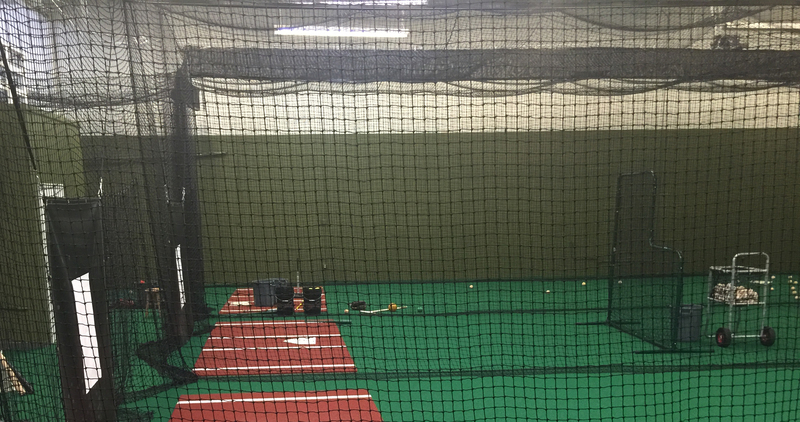 NextUp Academy went with a full shell batting cage with retracting divider curtains – the top indoor batting cage option from On Deck Sports. 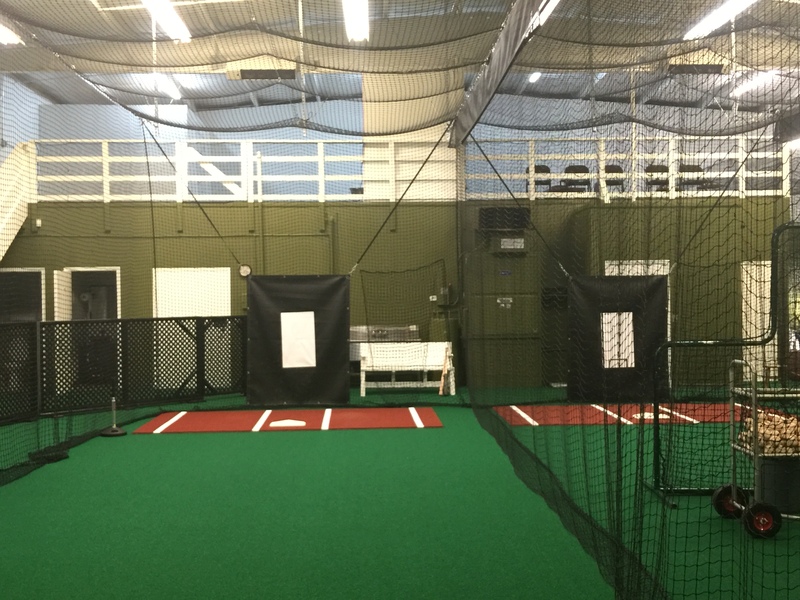 This allows the coaches to train baseball & softball athletes in individual hitting tunnels, or open up the cage for field work. 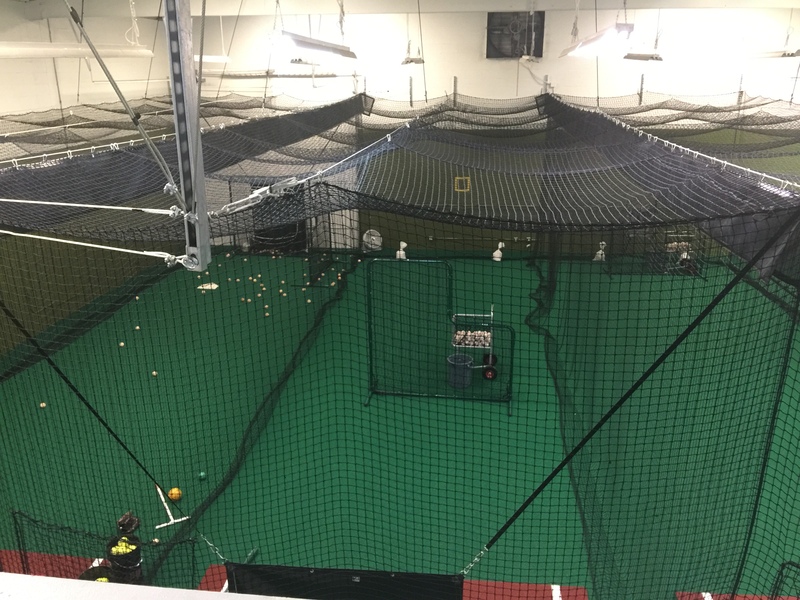 The durable nylon netting creates a safe, long-lasting barrier between those practicing and the spectator areas in the facility. 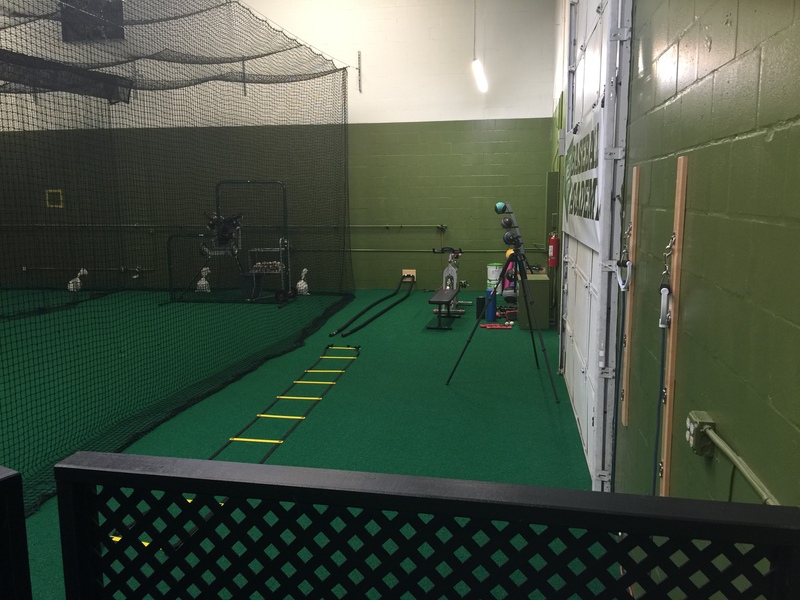 Not only was NextUp Baseball Academy able to buy all their artificial turf, netting and rubber flooring from On Deck Sports, but they ordered a full supply of baseball & softball training equipment. The one stop shopping experience was a factor that helped Gary make the decision to go with On Deck Sports. 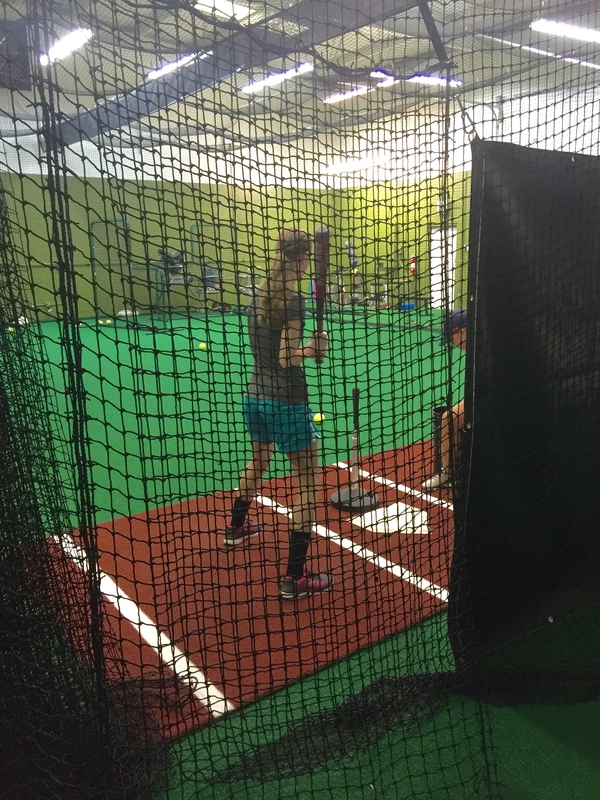 Burke suggested the award-winning PVTee batting tee, the Batting Mat Pro, Premium Series L-Screen and Sock Screen and more to make sure NextUp delivered the top training experience to its athletes. 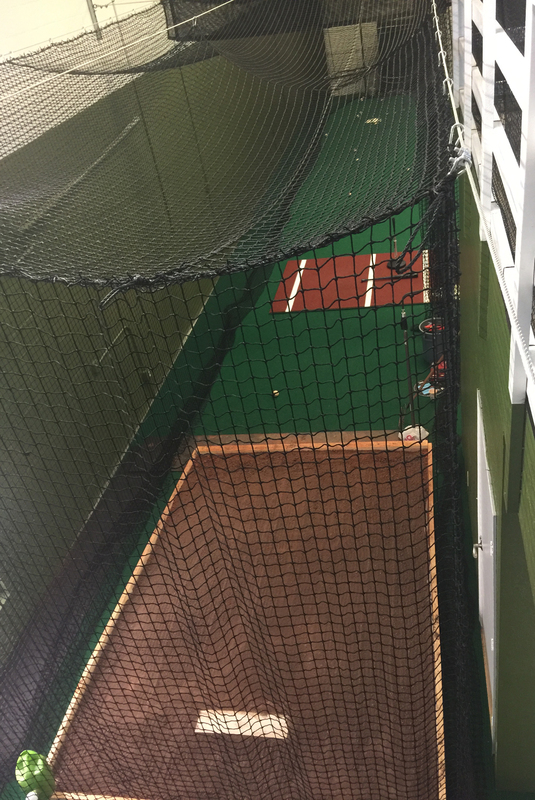 I really like the idea of having a baseball turf mat for indoor or at home practices! My son is really into baseball, So I’ve set up a batting cage for him on the side of our home, but I think that a baseball turf mat would be the perfect addition so he doesn’t keep wearing out the grass. I’ll have to see what my wife thinks of replacing the grass with turf for our son’s love of baseball! Thanks for the suggestion!